Bolivia is the perfect destination for truly adventurous travelers! 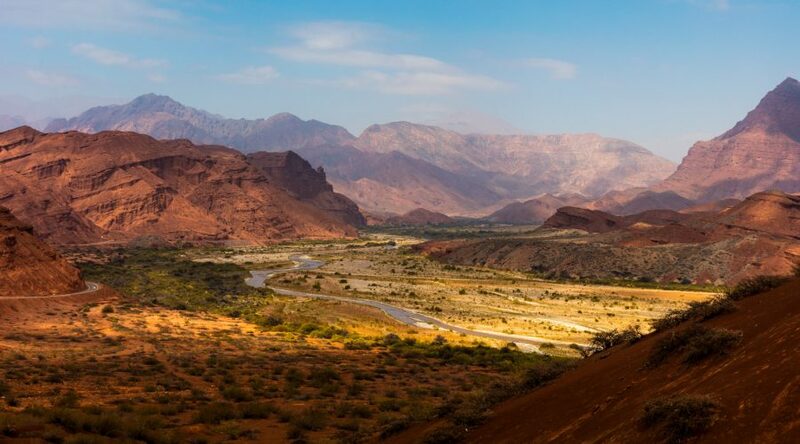 Filled with incredible extremes in geography, from the Uyuni salt flats to Andean peaks and the pristine rainforest, Bolivia tour promises incredible scenery throughout. A bonus for nature lovers and outdoor enthusiasts is the country’s limited transportation infrastructure. While this makes getting to and from Bolivia’s numerous highlights, it also affords refreshing solitude for those that seek it. In addition to natural beauty, Bolivia tour package provides a wealth of cultural experiences. Over 60% of the country’s population is indigenous, with 36 recognized ethnic groups. This makes for a rich and varied adventure, filled with distinct traditions and fascinating history. Cultural highlights include incredible festivals, filled with elaborately costumed dancers, music, and traditional foods. Two of the most famous Bolivia vacations are carnival in Oruro, and Virgen de Candelaria near Copacabana. 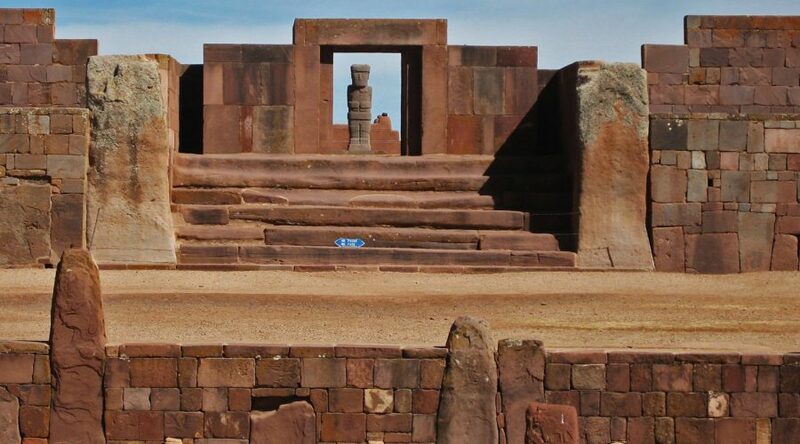 Beyond living culture, Bolivia travel package offers travelers a fascinating history, from pre-Hispanic archaeological sites, such as Tiahuanaco, Puma Punku and Isla del Sol (Sun Island) to the colonial period. Ruins can be visited on day trips from the capital city of La Paz, or part of a longer Bolivia Holiday tour exploring Lake Titicaca and the surrounding areas. The cities of Potosi and Sucre are ideal for learning of the intense and exploitative mining that took place during the colonial period till today. Bolivia is a diverse and wonderful country in many ways, and could easily consume several weeks of travel on its own. For those seeking to explore more of South America, Bolivia tourism combines well with areas of Peru such as Cusco, Machu Picchu, Lake Titicaca and the Colca Canyon. 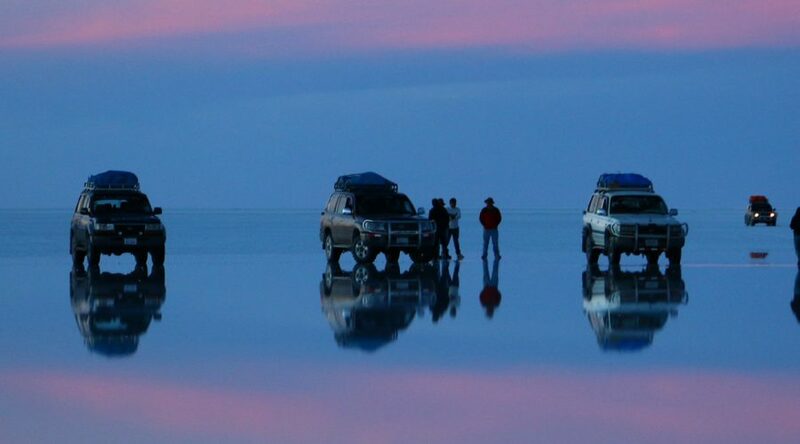 In addition, tours of the Uyuni salt flats combine easily with the Atacama area of Chile and Salta in Argentina.